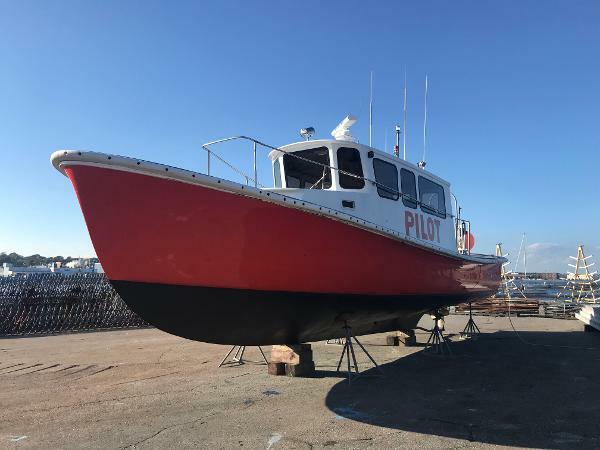 $10,000 Price Drop - Motivated Seller - Bring Offers Northern Star is a very well known and very well maintained 40' Dyer Commercial Pilot Boat. She is finished nicely. Her 325HP Detroit 8V92 was rebuilt in 2003 by a Detroit Diesel authorized dealer. 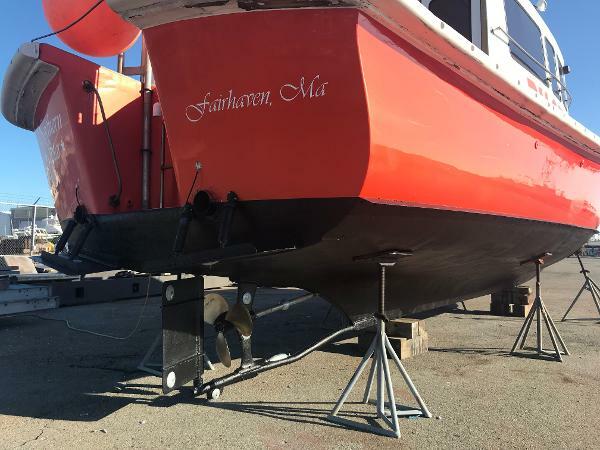 This boat is ready to work with her bottom painted, fresh zincs and ready for launching. 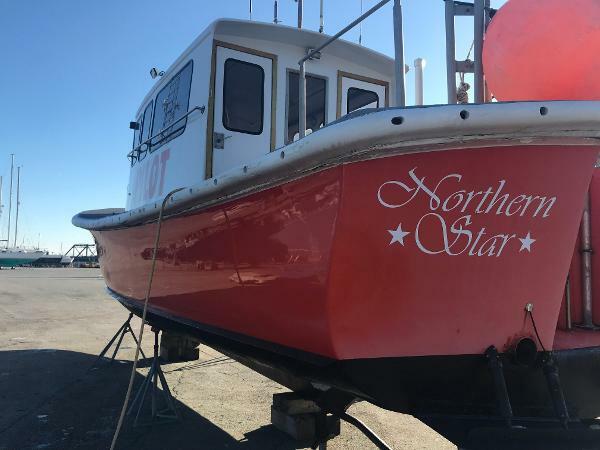 She has a proven track record in the Buzzard's Bay/Cape Cod Canal area.